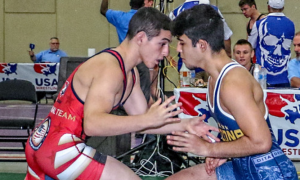 This week in Fargo, North Dakota begins the Greco-Roman portion of the 2018 US Cadet and Junior Nationals. It is a tournament that carries a lot of significance. 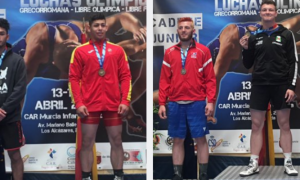 Not only is Fargo the one true time of year when age-group Greco dominates wrestling media coverage if only for a minute, but the grand event also serves as dropped breadcrumbs you can point to later on down the road. Last year, we shuffled out an article listing how members of the 2017 US Senior World Team performed at the Fargo Nationals back when they were younguns (note: we only share Greco results). This time around, we are going to dig just a little deeper and shine a spotlight on how the entire current National Team fared at the event. 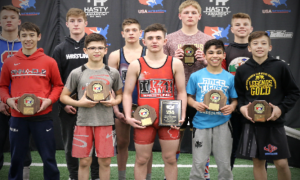 If Fargo’s primary value is its amount of youth participation in the classical style, then secondary to that is how it often serves as a springboard for further success achieved on the elite level of competition. 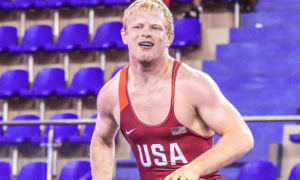 Not every US Senior National Team member sports Fargo credentials, however. Of the 30 athletes, six did not compete at the event — though at 60 kilograms, 2008 Olympian Ildar Hafizov (Army/WCAP) shouldn’t count since he spent his formative years (and then some) in his native Uzbekistan. 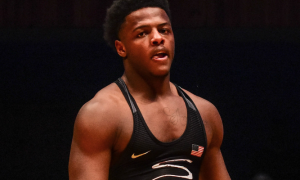 Aside from Kevin Radford (87 kg, Sunkist), the remaining four National Teamers without Fargo results next to their names are, oddly enough, all Marines: Xavier Johnson (63 kg), Peyton Walsh (77 kg), John Stefanowicz (82 kg), and Daniel Miller (97 kg). 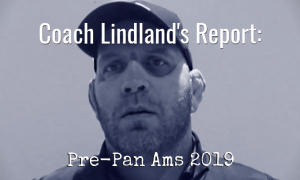 Results credited to and found in the Mat Talk Online Fargo All-American Almanac.